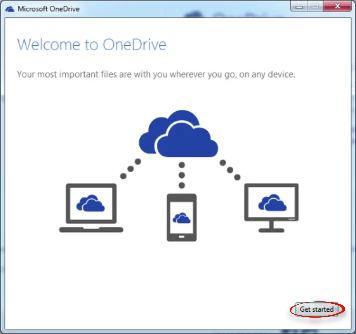 In order to save files from a desktop to OneDrive Cloud, users must download Office 365 OneDrive for Business. Instructions for doing so are below. 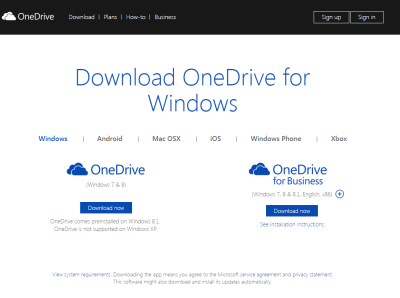 If you are using Windows 8.1, then OneDrive is built right in.If you are using Windows 7, 8, or Mac OS, then you will need to install the free desktop app to get the same functionality. 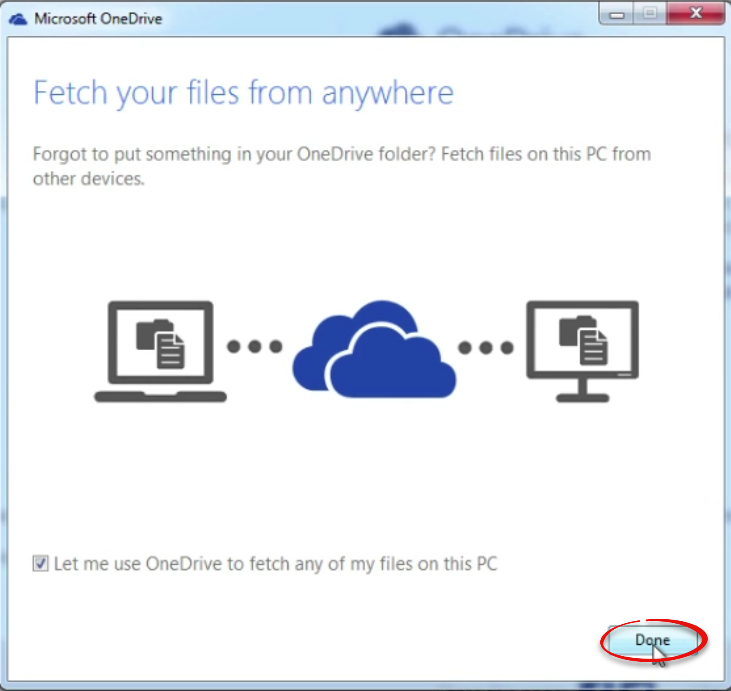 Step 2:Click the blue download button under OneDrive for Business. Step 3:Click the download bar which appears at the bottom of the screen. 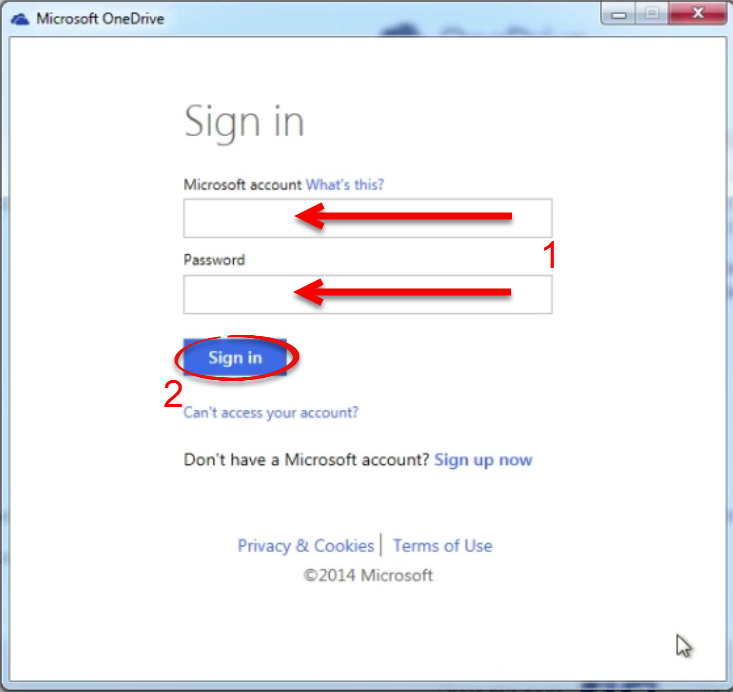 Follow the steps for Downloading OneDrive. Step 2: When you click on the download bar, a window will pop up asking if you want to run the file. Click Run. Step 3: The Office start window will appear, as well as a background downloader. Click Get started. Step 4:Enter your E-town credentials and click Sign in. 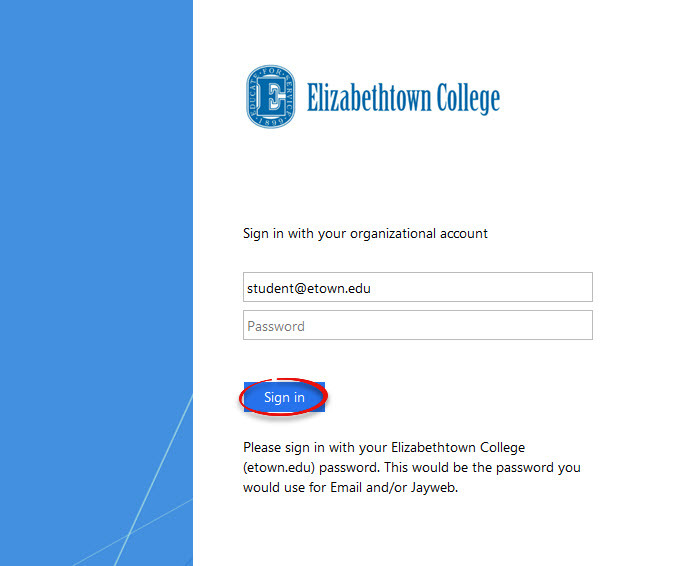 Step 5:Enter your E-town credentials and click Sign in. 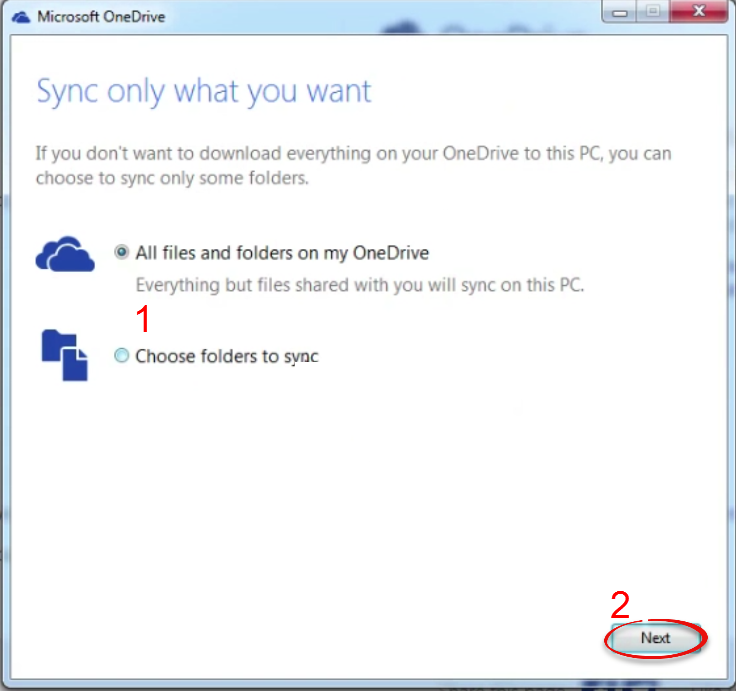 Step 7:Choose the files you want to sync and click Next. You have now installed OneDrive. 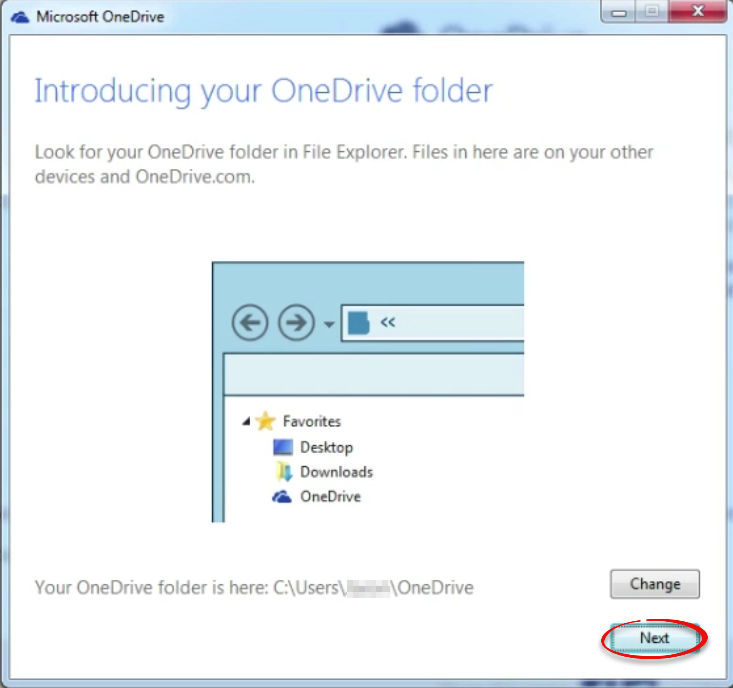 Visit this Hoonuit video for instructions on downloading OneDrive.